Case Mate Naked Dual Layer Case for Samsung Galaxy Grand Prime. 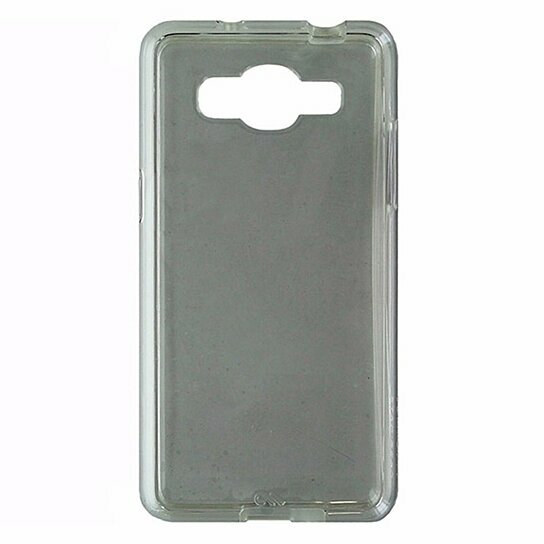 Clear transparent glossy finish with a Frosted trim/bumper layer. Anti-scratch technology, ultra slim profile, metal button accents.